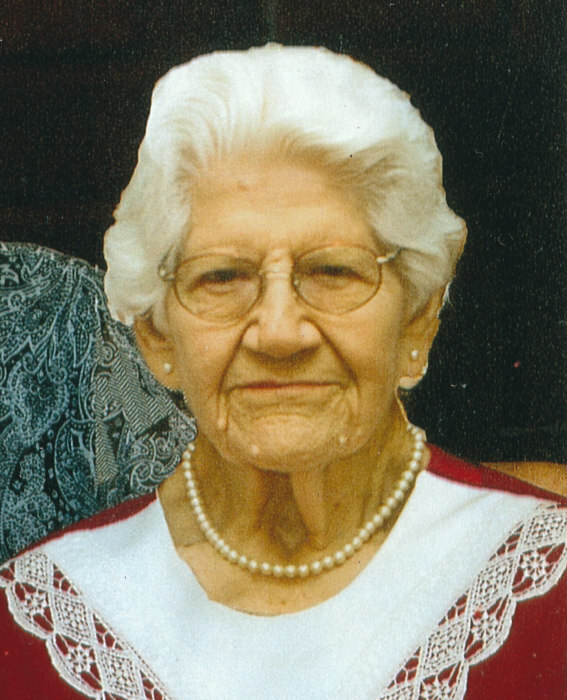 Age 94, of Columbia and Norvell Townships, passed away at her daughter’s home on Tuesday, December 4, 2018 under the loving care of her family and Great Lakes Caring Hospice. Mae was born on May 9, 1924 in Illinois to Hugo and Augusta Bloemker. In 1946, she was married to Frank Sellers and he passed away in 1991. Mae is survived by her son, Dave (Brenda) Sellers; daughter, Linda (JC) Boland; step-son, Larry Sellers; sisters, Olivia Arkabauer and Judy (Ken) Bostedor; daughter-in-law, Barb Sellers and step-son-in-law, Elwin Jordon; many beloved grand and great-grandchildren; several nieces and nephews. She was preceded in death by her son, Dennis Sellers in 2016 and step-daughter, Joan Jordon in 2011. Mae earned her Registered Nursing Degree in 1945 and worked at Foote Hospital in Jackson from 1952 to 1984, retiring as Nursing Supervisor. In retirement, she spent many years volunteering at the hospital. For 64 years, she was a faithful member of Emanuel United Church of Christ in Manchester. Cremation has taken place and a graveside memorial service will be held at Norvell Cemetery on her birthday, May 9, 2019 at noon for those who would like to attend. For those who wish, contributions in Mae’s memory to the Emanuel United Church of Christ, P.O. Box 415, Manchester, MI 48158 would be appreciated. There's still time to send flowers to the Graveside Service at the Norvell Cemetery at 12:00 PM on May 9, 2019.